Each member of The Bates Company executive team is a seasoned executive with a stellar corporate career, and a successful entrepreneurial experience. Gil began his career in 1978 in Irvine, California. After many years with CB Richard Ellis, a major national brokerage, Gil founded The Bates Company. Since 1997, The Bates Company has grown to include Investment Sales, Industrial and Office Sales & Leasing, Property Management, and Real Estate Development. With his partners, Gil has acquired 22 investment properties and constructed over 600,000 square feet of commercial properties. Gil holds a General Contractors License and a Bachelor’s Degree in Accounting from California State University Fullerton and a Real Estate Brokers Licenses for California. 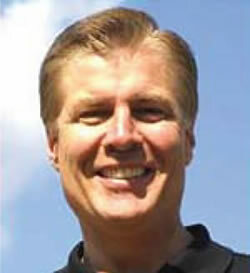 Scott began his career in public accounting in 1981. During his tenure with the firm, Montgomery Niemeyer & Co. LLP, Scott became a Certified Public Accountant, and in 1992 was elevated to Partner. In 2004 he left to join his friend and client Gil Bates at The Bates Company. 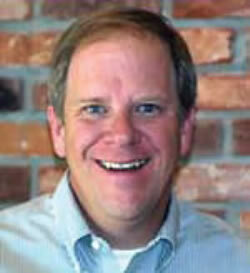 Scott is responsible for all financial aspects of The Bates Company and the related development entities. He coordinates financial reporting and communication with investors and lenders. He also assists in the day-to-day management of the firm. Cathy has been with the company for five years and oversees all property management issues and coordinates construction of tenant improvements.